The Xbox One Backward Compatibility feature is definitely one of the more interesting Xbox One features that have been added to the console after launch. Thanks to this feature, players can enjoy a variety of Xbox 360 titles on their Xbox One console. A few hours ago, three more titles have joined the Backward Compatibility roster. Earlier today, Major Nelson has confirmed on his official Twitter profile that Remedy Entertainment’s Alan Wake, Konami’s Castlevania: Symphony of the Night and the classic arcade game Pac-Man can now be played on Xbox One. 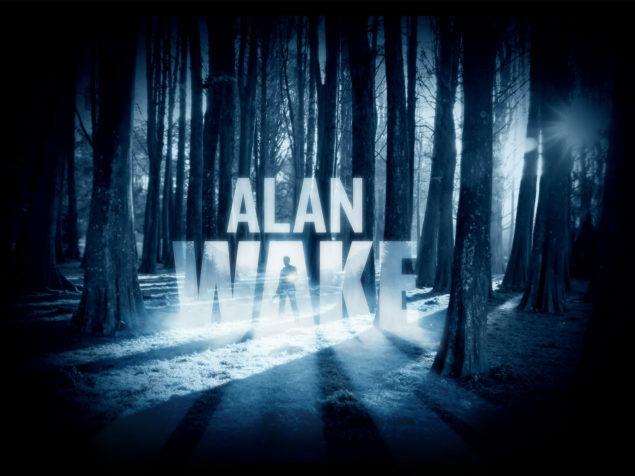 Alan Wake becoming playable on Xbox One is definitely a good move to further promote Quantum Break, the next game developed by Remedy Entertainment launching soon on Xbox One and PC. It’s been a while since Alan Wake has been released on Xbox 360 and PC, but Remedy has been gearing up to allow the character to make a triumphant return. A few weeks ago, an Alan Wake’s Return trademark has been filed in Europe for use with games software, toys, and production of television features, among other things. Even though it’s been later confirmed that the trademark was related to the video series that will appear in Quantum Break, Sam Lake also stated that the team is exploring possibilities and concepting different things about a possible new game, but lots needs to click into place for anything to happen. Alan Wake, Castlevania: Symphony of the Night and PAC-MAN are now playable on Xbox One through the Backward Compatibility feature. We’ll let you know about future BC titles as soon as more are announced, so stay tuned for all the latest news.